How clear is your vision? 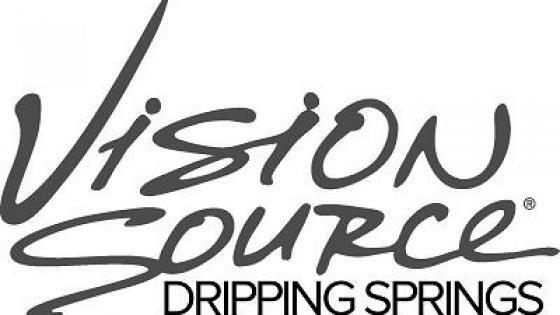 Vision Source Dripping Springs is the leading provider of optometry services and vision care products in the Dripping Springs community. 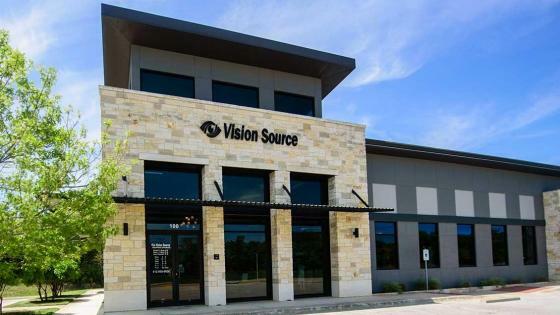 This was my first visit to Vision Source. I found the center to be very nice and comfortable. The staff were all pleasant and efficient. It was a thorough but quick exam and I truly like and appreciate the fact that they didn't try to sell me something I didn't need. I'm almost in the Medicare circle and so money is always a concern. I would definitely recommend them and will return when needed. Friendly staff, nice office, efficient staff. Local, convenient, always taken very good care of me and most important the Florio's are close friends. Very patient with my 3 year old. They went out of the way to find her the pink frames she wanted. The service was complete, friendly & professional. Qualified and personable doctors. Office staff very friendly, helpful and kind. It was close and it had the availablity I needed. Very friendly & accommodating. Great family atmosphere. I would highly recommend. Very well organized and knowledgeable in their field of business. Thanks for good service. I appreciate quick appointment schedule and thorough examination. I was very impressed from the moment I walked through the front door. Your employees and staff were very professional and polite. I was especially impressed with the young lady that did the initial testing. She was experienced, sensitive and intuitive in all that she did. 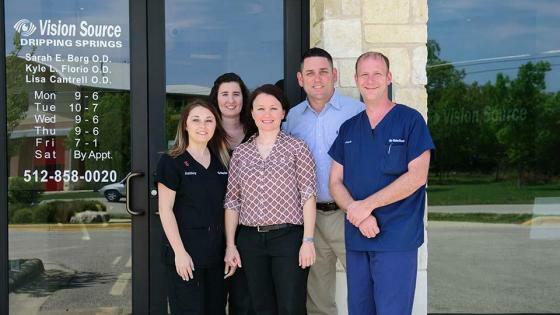 After being taken to the doctors room, I was especially impressed with Dr. Lisa Cantrell. She took her time and asked very relevant questions regarding the health of my eyes. She also was not in a rush and was very personable. I look forward to working with them in the future.